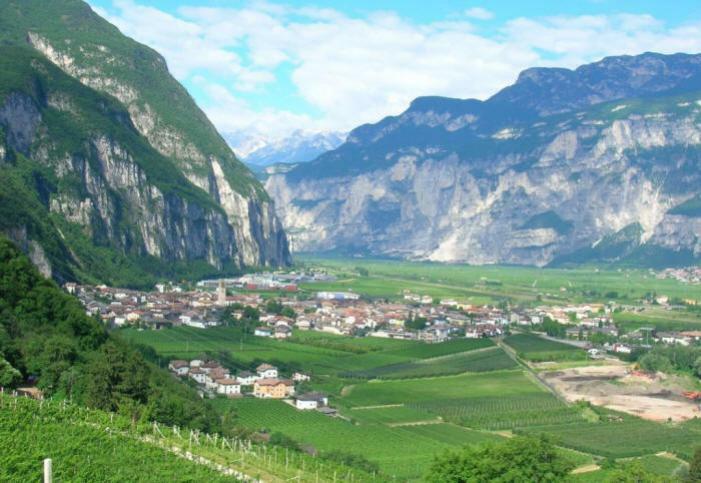 Produced in Northern Italy’s Trentino region with grapes sourced from select hillside vineyard sites, Alta Luna offers expressive wines from the region’s native varietals. Established in 2011, Alta Luna offers a quartet of wines that appeal to a wide range of consumer preferences. With a name that means “High Moon” in Italian, Alta Luna’s sleek and modern packaging features a water-colored depiction of the Dolomite mountains. 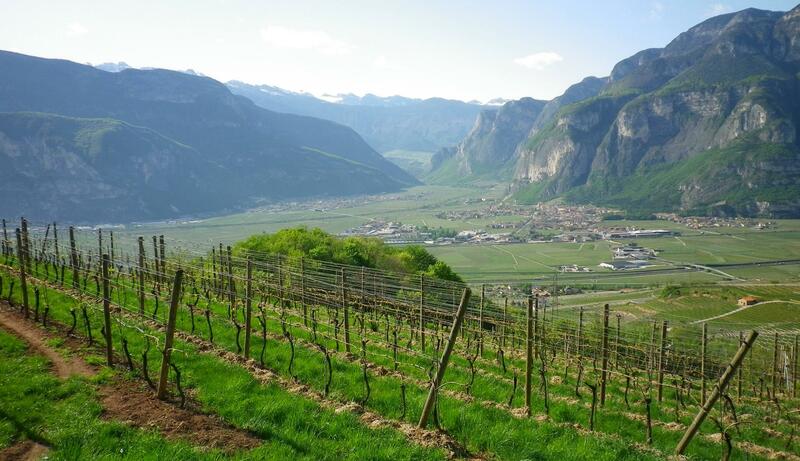 The Alta Luna vineyards are situated along the foothills of the Adige Valley, bordering Trentino and Alto Adige, in the town of Roverè delle Luna. These high-altitude vineyards benefit from an ideal aspect and unique, well-draining glacial-alluvial soils. The climate in this region makes all the difference. 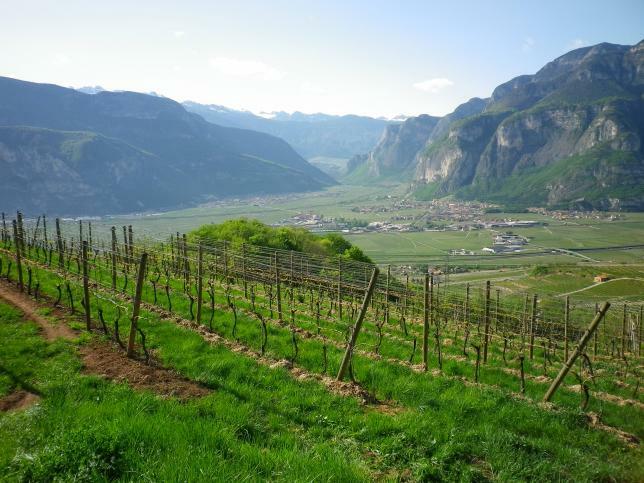 Northern Trentino enjoys warm temperatures in the summer, contributing to the development of ripe concentrated fruit and elegant aromatics, while the cool evenings maintain the fruit’s acidity: the result are wines that are refreshing and well-balanced. Producing well-crafted, expressive wines that over-deliver on price is not a new concept for winemaker, Anselmo Martini. Anselmo has been producing quality wines in Northern Italy for decades. His depth of experience shines through in Alta Luna, which uses grapes grown in some of the best, high altitude vineyards.